Suffering from damaged surfaces? Call Miraculous Makeovers bathtub refinishing and countertop resurfacing at (423) 612-4174 and save $25 on our non slip tub bottom! Save even more on your next project with our online specials page. If you have bathtub, tile or counter top issues that can’t be solved. 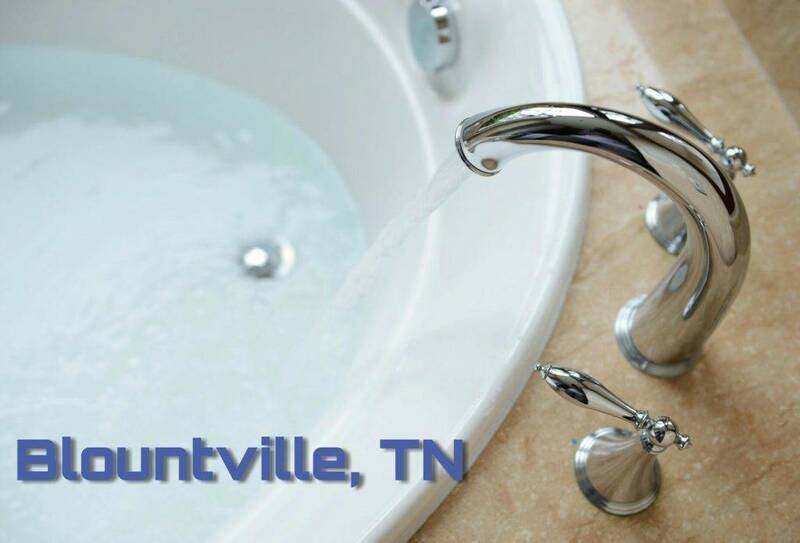 Don’t leave it to some fly-by-night Blountville, TN bathtub refinishing companies. Our factory trained and Topkote™ certified refinishers take pride in the quality of work on every job we perform, we are experts we mean it. Call Miraculous Makeovers for top quality tub and tile reglazing today — we’ll help you solve your issues, and you won’t have to stress about your outdated or damaged surfaces any longer. Find out why your neighbors love us when you read our customer reviews and testimonials. What Are The Services Involved in Bathtub Refinishing? Ugly kitchen and bathroom surfaces are a common problem and appear in many homes and businesses, which is why you need an experienced bathtub refinishing company that’s trained to bring you the best results. At Miraculous Makeovers our expert team is on call 7 days a week so you don’t have to go another second stressing over your ugly bathroom or kitchen, whether you need fiberglass bathtub repair or to update your countertops with countertop refinishing or perhaps give your bathroom a color change with bathtub refinishing, which can become very expensive if you are thinking about replacing. When getting estimates for bathtub replacement the prices can get out of control, don’t replace — refurbish, pick up the phone and dial Miraculous Makeovers right away. How Can Bathtub Refinishing Help my Property? You wouldn’t believe the amount of homes and businesses that still have outdated surfaces in their kitchens and bathrooms; an outdated bathroom consist of chipped or damaged tiles, missing and dirty grout lines, colors from the 60s, and an enormous amount of other things that could affect the health and safety of you and your family. At Miraculous Makeovers we offer the best bathroom refinishing process that is highly effective when updating your bathtub and tile surfaces. We want you to have beautiful finishes throughout your bathroom and kitchen, and we will not rest until we know your satisfied with your remodel. What Are The Benefits Of Refinishing? The top benefit of refinishing is that it can save you up to 85% of bathtub replacement cost. Bathtubs age and become hard to clean, lose their shine, or perhaps the surface is damaged with chips, cracks or scratches. Whatever the case may be Miraculous Makeovers can change the conditions of your bathroom and transform it into a like new state. Whether just refinishing a bathtub is all that is needed or a full bathroom refinish must be tackled. How Can Countertop Refinishing Help My Property? While a laminate countertop can cost you less, refinishing your kitchen countertops is durable and more advanced. Countertop refinishing can even make them look like granite in just one day. At Miraculous Makeovers we give you peace of mind using top of the line countertop refinishing products on every job. Get your property up to date by getting in touch with us today. Whether it’s bathtub refinishing or bathtub repair, we are here to handle any of your surface refinishing needs. Call us today (423) 612-4174 to get reliable, Risk-free service from experts you can trust!